If leaked marketing and promotional materials obtained by Kotaku are to be believed, Ubisoft’s Watch Dogs will be released later this year across “all home consoles”. 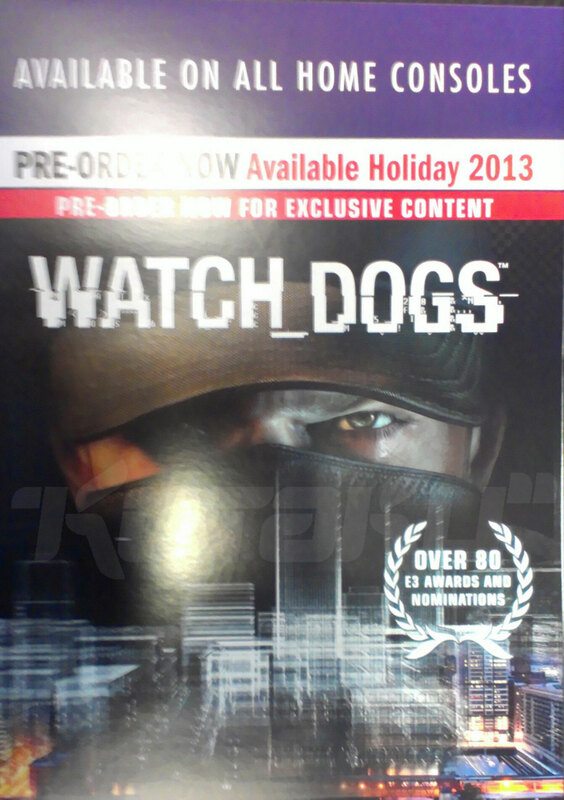 The images (pictured below) appear to show the front and back of a poster advertising pre-orders for Watch Dogs. According to the text on the advertisement, Ubisoft is aiming for a “Holiday 2013” release across “all home consoles”. 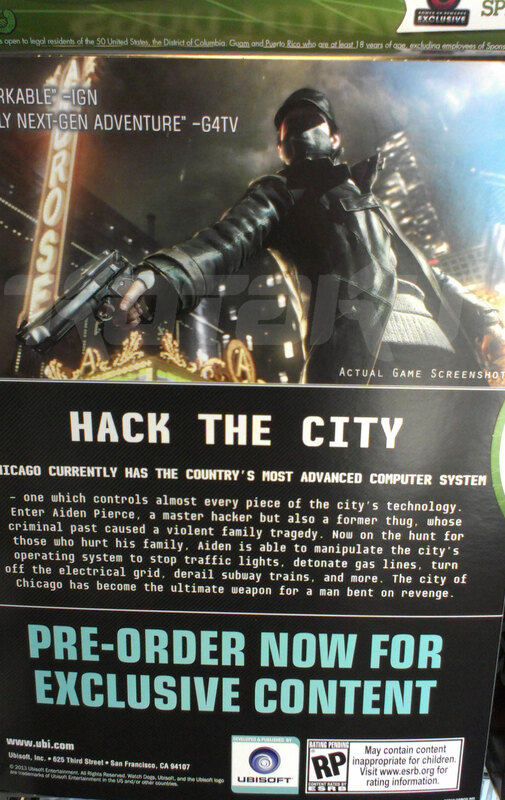 Additionally, the back of the poster contains a quote from G4TV, saying that Watch Dogs is “truly [a] next-gen adventure”. Ever since the game’s debut at E3 last year Ubisoft has been extremely careful to not nail down Watch Dogs‘ intended platforms. At the time, many suspected that the title was actually headed for the next generation Xbox and PlayStation, however, the publisher has never confirmed that speculation either way. The only official information that we have ever received about Watch Dogs‘ release date and platforms came during an investor call last November when Ubisoft CEO Yves Guillermot noted that it would launch in 2013 for the PS3 and Xbox 360 “for sure”. It is also worth noting that the demo shown last year was running on a PC, indicating that a PC version is in development. 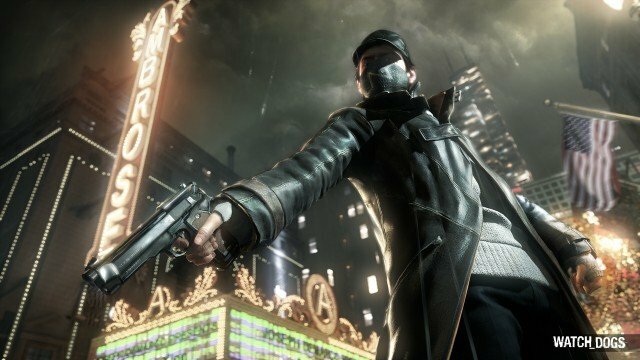 Considering Ubisoft’s own statements and the rumored box art it seems likely that Watch Dogs is headed for a split-generation console release, however, it is difficult to say exactly what exactly “all home consoles” means. For now, consider all of this to be rumor and speculation. We will keep any eye out for any confirmation from Ubisoft on Watch Dogs‘ release date and intended platforms and post updates as they are announced.